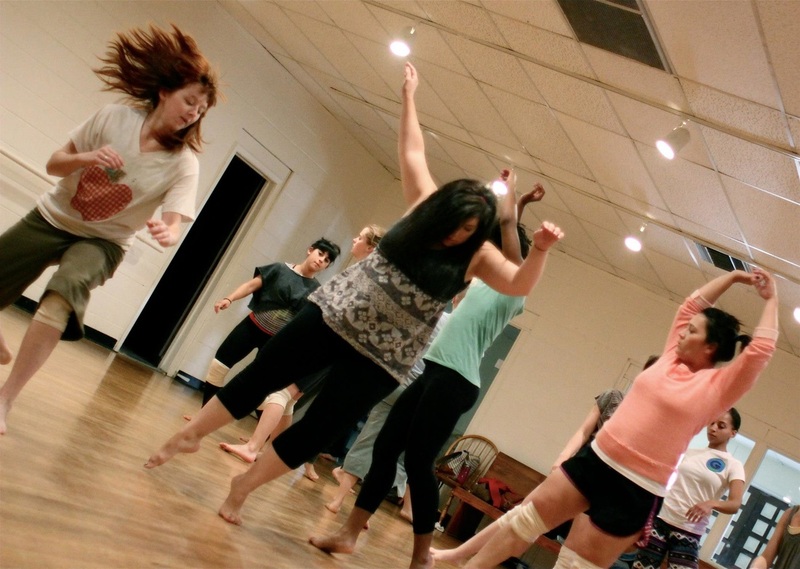 ​Our 5th annual Dance Co-op is on July 28-30, 2016 at Texas Woman's University in Denton, TX! This summer intensive is open to advanced and professional dancers who want to expand their craft through collaboration and exchange. 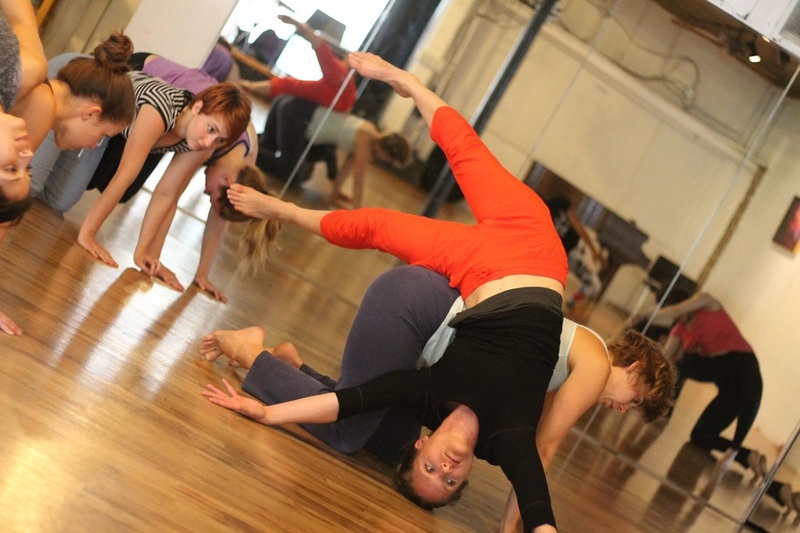 Co-directors of BRDC and internationally recognized guest artists will teach a diverse range of classes in contemporary dance technique, improvisation, composition, and new offerings in Gyrokinesis and repertory. 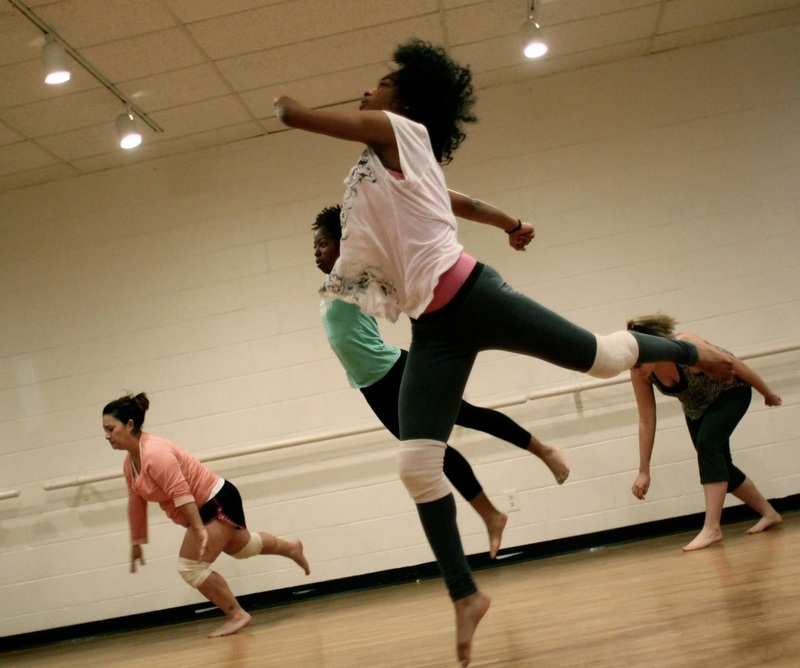 Dance Co-op also features an evening dance and music jam as well as performances by BRDC and guest artists - all open to the public! Four classes a day, an opening jam, performance, and opportunities to connect with your Texas dance scene. Don't miss out! 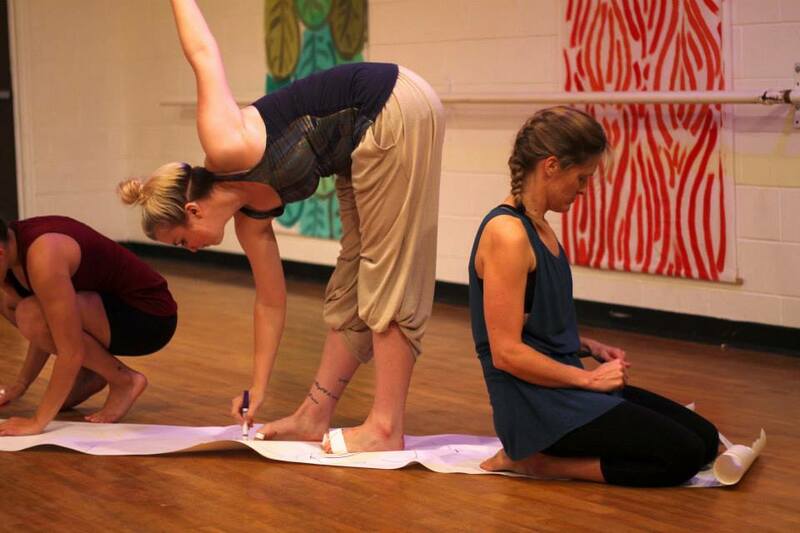 Read more about our outstanding guest teachers: Laura Barbee, Alex Karigan Farrior, and ARCOS Dance Co-Directors Erica Gionfriddo and Curtis Uhlemann! 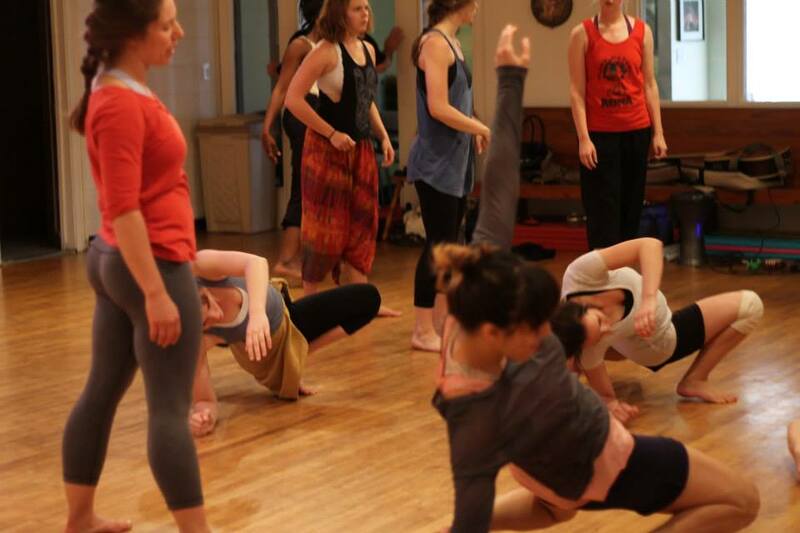 *Participants in the 1pm class are invited to perform with BRDC on Friday! Stay updated! Follow our Facebook page for updates and co-op housing information.